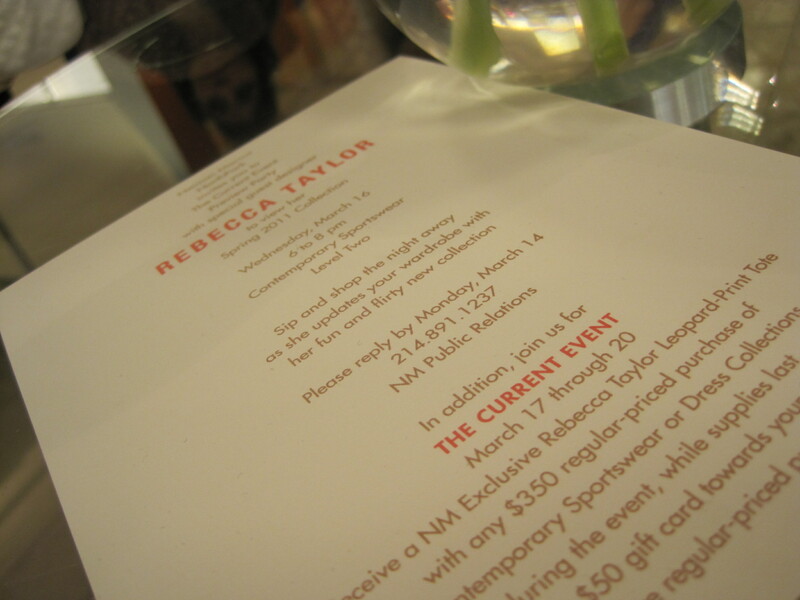 Haute Event :: Rebecca Taylor at [Neiman Marcus]. 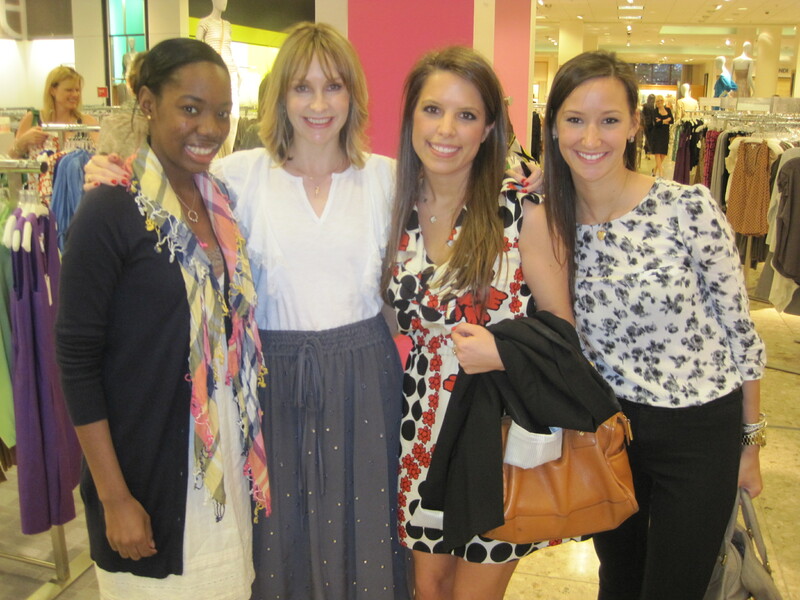 Me with Rebecca Taylor, Leila, and Lindsey at the Neiman Marcus event. We got to chat with Rebecca for a bit. She has the cutest accent, turns out she’s from New Zealand. 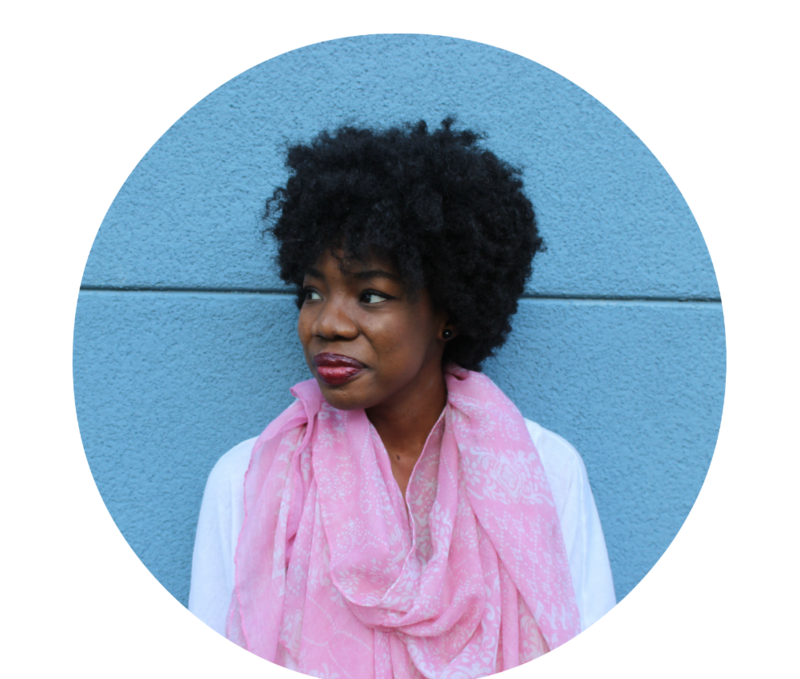 She talked about being a working mom, juggling kids and a career. The trip from New York to Dallas would be a short one for her, as she was eager to get home to her two 4 year-olds and a 2 year-old. She sensed the mood was turning and changed the conversation ask us if we had plans for the night, encouraging us to go out and have fun. Overall she was really sweet and glad we could make the event. I get to work with the Rebecca Taylor company on a daily basis so it was neat to meet the woman behind the line. Plus Neiman Marcus has some exclusive Rebecca Taylor styles that are hard to pass up. Check out more pictures from the event below. Rebecca Taylor and her business partner Elizabeth (Becky) Bugdaycay established the line in 1996. By 2000, Taylor was nominated for the CFDA’s Perry Ellis Young Designer Award. The clothing is feminine and fun with creative prints that are very wearable. Rebecca Taylor has something for the girl who is ready for work and something for the girl who is ready for the weekend. The “snow” leopard print is a Rebecca Taylor signature and can be seen in pieces every season. Modern, urban, yet chic is the Rebecca Taylor way. Target x Neiman Marcus x 24 CFDA Designers. Whoa.